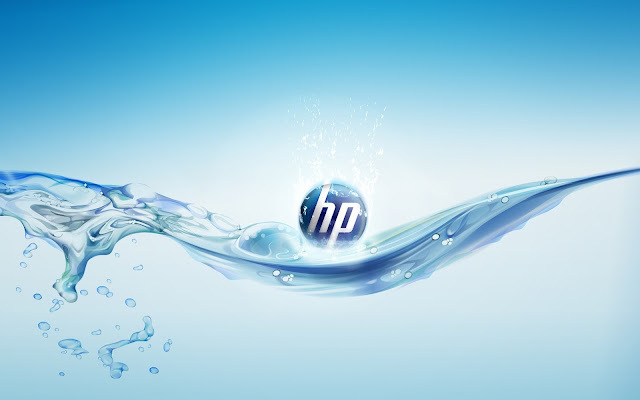 The Hewlett-Packard Company or HP is an American multinational information technology corporation headquartered in Palo Alto,California,United States. It provides products, technologies, software,solutions and services to consumers, small- and medium-sized businesses (SMBs) and large enterprises, including customers in the government, health and education sectors. Responsible for validating customer entitlement, log case for the purpose of routing or dispatching an end-user to the proper resources. Monitor the service event through completion for compliance. Manage the service requests of customers through different access channels. Reviews customer feedback related to customer entitlement & case management. Provide basic analysis of cases. Superior communication skills both written and verbal. Experience in customer facing role either remote or face to face. Understands internal processes and tools. Excellent fluency in language to be supported. Experience in a phone based remote role.